The Mechanicville-born trainer has already attained single-year bests in wins, purse earnings and Grade 1 victories. 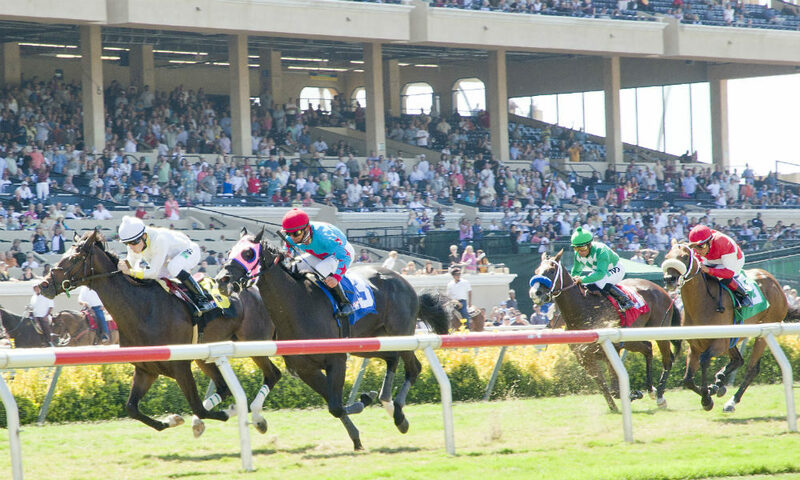 A victory at Del Mar (seen here) on Saturday, increased trainer Chad Brown's Grade 1 win total to 18 for the year. OZONE PARK, N.Y. – There is still a month to go, but trainer Chad Brown has already attained single-year bests in wins, purse earnings, and Grade 1 victories as he sets his sights on a potential third straight Eclipse Award as North America’s leading trainer. Victories Saturday by Patternrecognition in the Cigar Mile at Aqueduct and Raging Bull in the Hollywood Derby at Del Mar increased Brown’s Grade 1 win total to 18, surpassing his 16 of 2017 when he captured his second straight Eclipse Award. Brown has won 218 races in 2018, surpassing the 213 he won in 2017. Brown’s purse earnings through Saturday were $26,852,340, passing his personal best of $26,202,164 established last year. His 2018 figure stands as the second most all time by a trainer in one year, trailing only Todd Pletcher’s record of $28,116,097 set in 2007. “I think it’s really our best year to date, remarkably,” Brown said Sunday morning in his Belmont Park office. Brown was particularly proud of the fact he won Grade 1 races with horses ages 2 thru 6. Complexity won the Grade 1 Champagne for 2-year-olds and Newspaperofrecord won the Grade 1 Breeders’ Cup Juvenile Fillies Turf. The 6-year-old Fourstar Crook took the Grade 1 Flower Bowl. Despite Brown’s success, he will be going up against Bob Baffert, who trained Triple Crown winner Justify, for the Eclipse Award. Baffert won his fourth Eclipse Award in 2015 when guided American Pharoah to the Triple Crown, the first in 37 years. Patternrecognition, a horse whose career was interrupted by myriad physical issues, recorded a front-running, three-quarter-length victory in Saturday’s Grade 1, $750,000 Cigar Mile at Aqueduct. Brown said Patternrecognition came out of the race in good order and though he needs to talk to owners Seth Klarman and William Lawrence, Brown said the $9 million Pegasus at Gulfstream Park on Jan. 26 is a race he might consider. Patternrecognition ran the mile in 1:34.98 and earned a 105 Beyer Speed Figure, a career best. 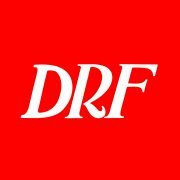 A few hours after Patternrecognition won, Raging Bull overcame a wide trip to rally from 11th place to win the Grade 1 Hollywood Derby at Del Mar. It was Raging Bull’s fifth win – third in a graded stakes – from seven starts this year. Raging Bull earned a 97 Beyer Speed Figure. Brown was also pleased with Instilled Regard, who finished third in the Hollywood Derby. It was his first race on turf and just his second start since finishing fourth in the Kentucky Derby when in Jerry Hollendorfer’s barn. Brown said he needed to talk to the owners of both horses before deciding whether to run either in the $7 million Pegasus Turf. In the coming days, Raging Bull and Instilled Regard will join Patternrecognition and the bulk of Brown’s stable at the Palm Meadows training center in South Florida.